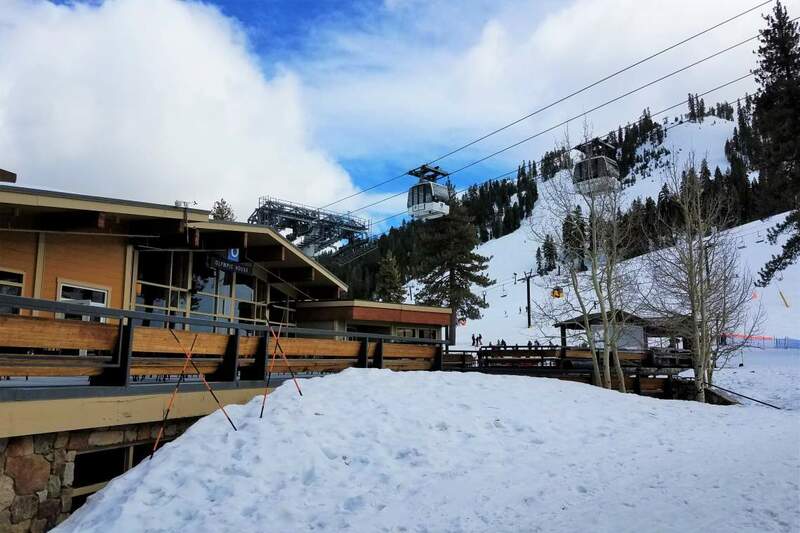 Ski to your door! 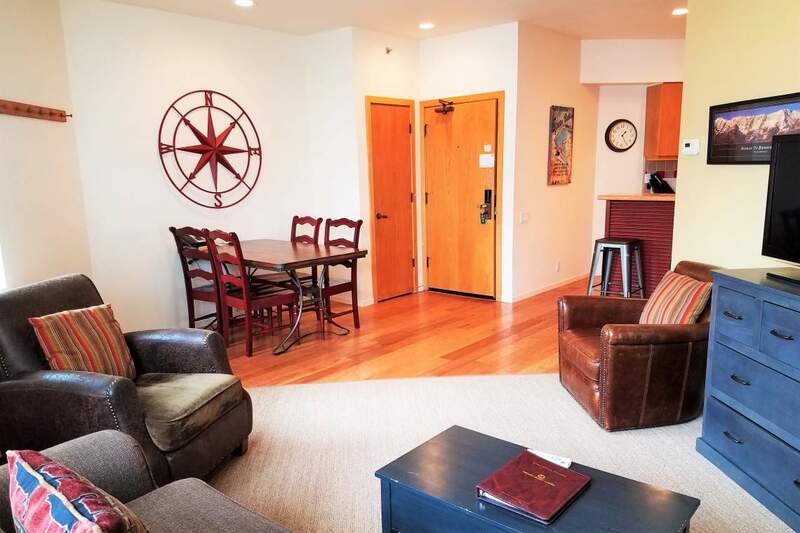 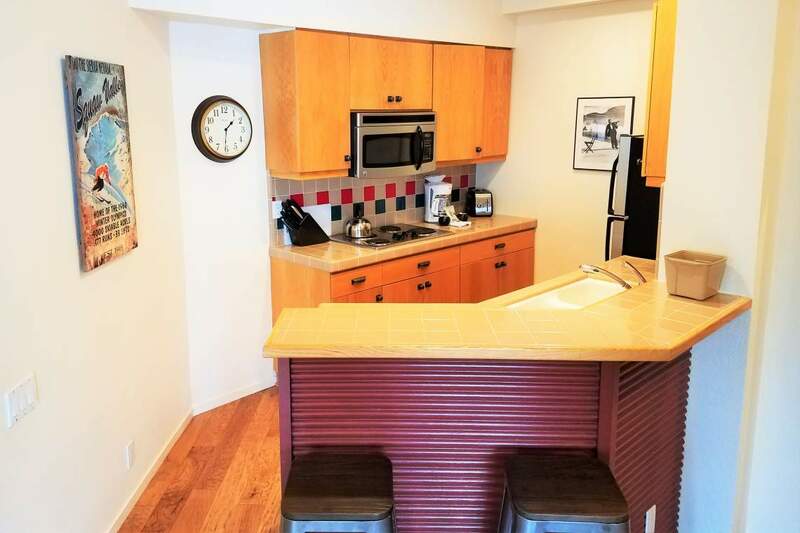 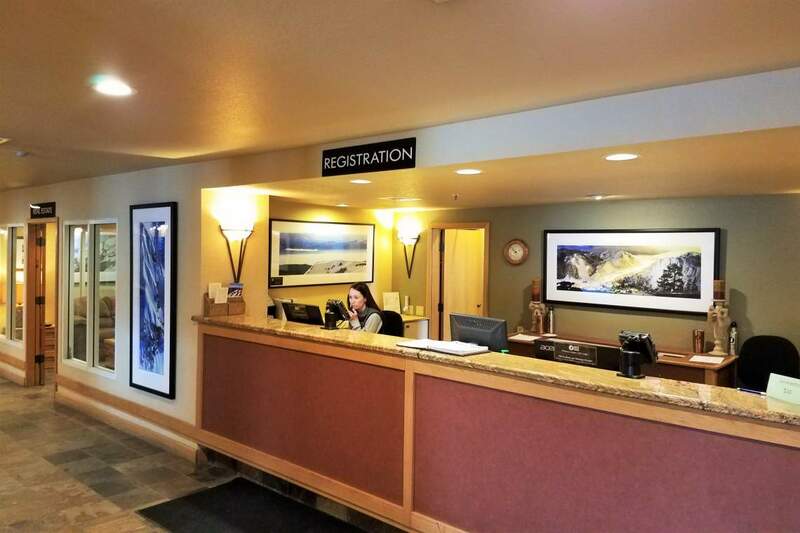 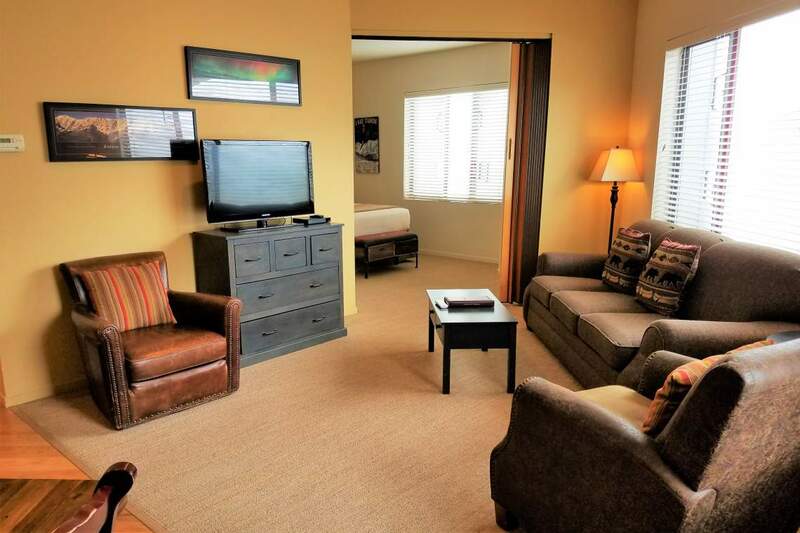 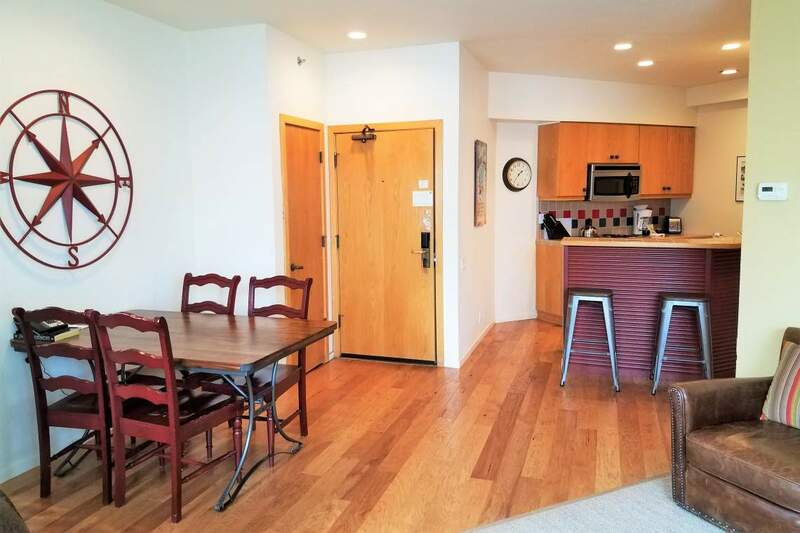 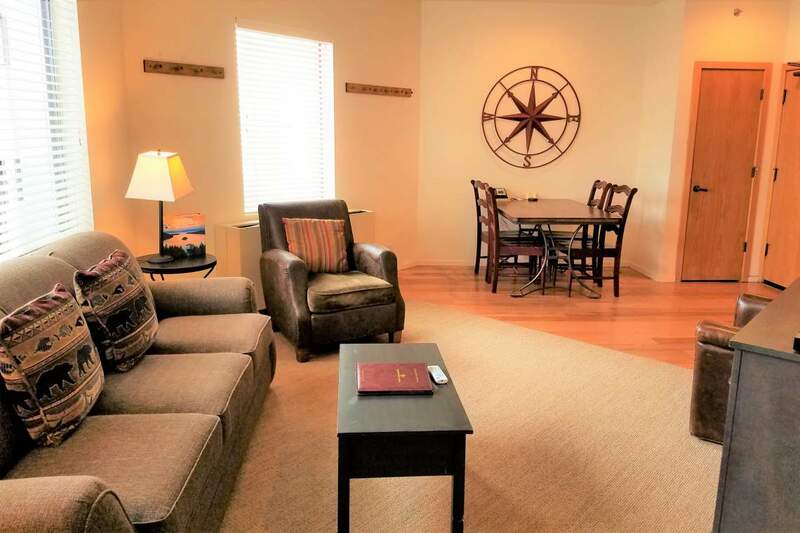 One of the closest units to skiing in Squaw, the front door of this atypically large, end unit is just a few feet from KT22 & Plaza Bar Sundeck. 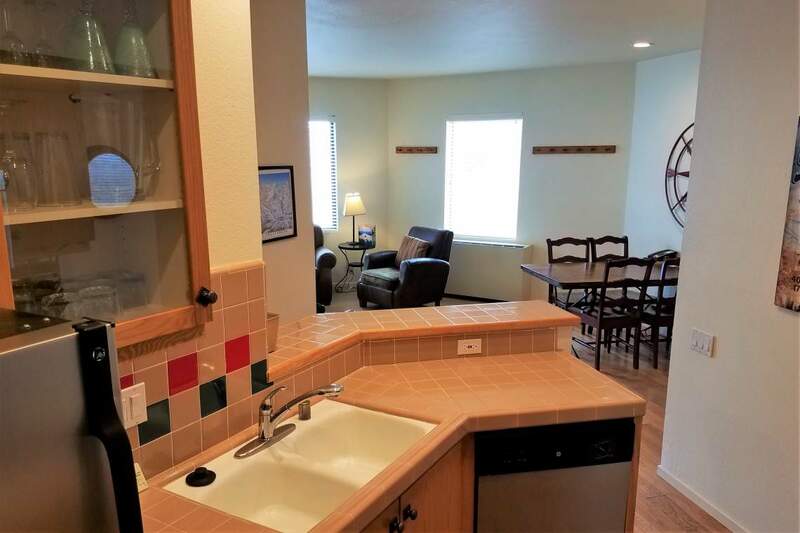 Offered turn-key with upgraded appliances, comfy sleeper sofa & numerous convenient locking owner closets & drawers in kitchen & bath. 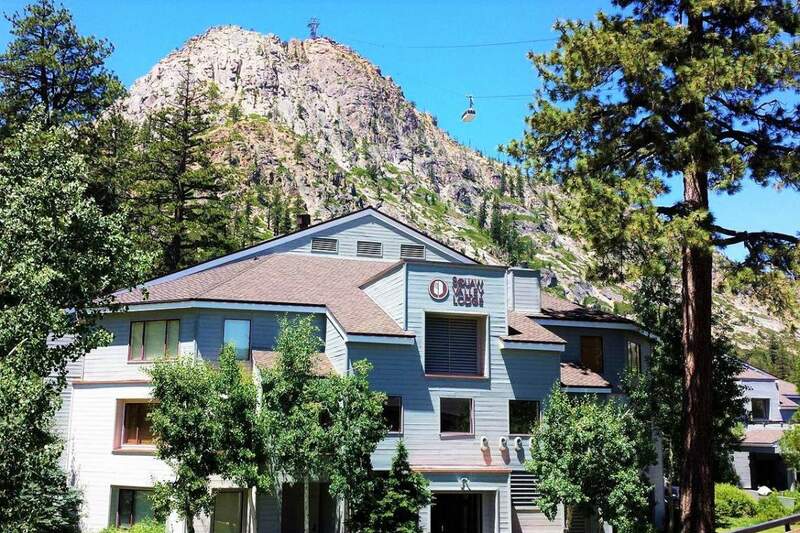 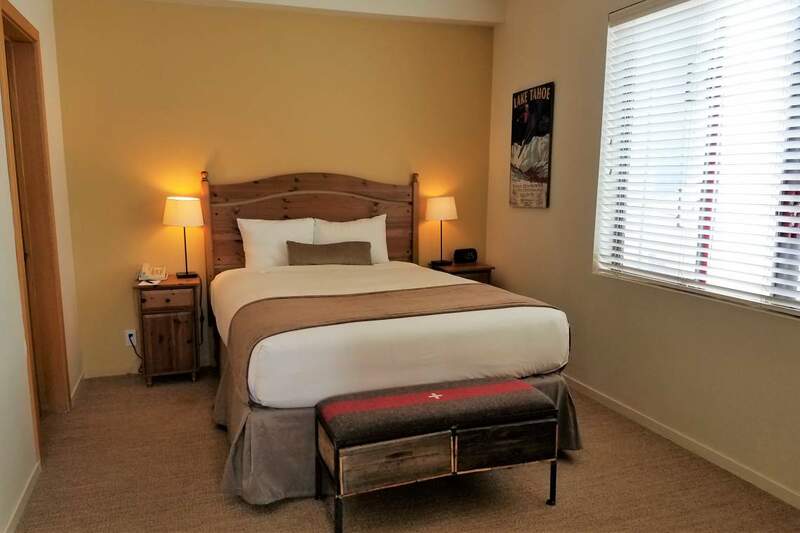 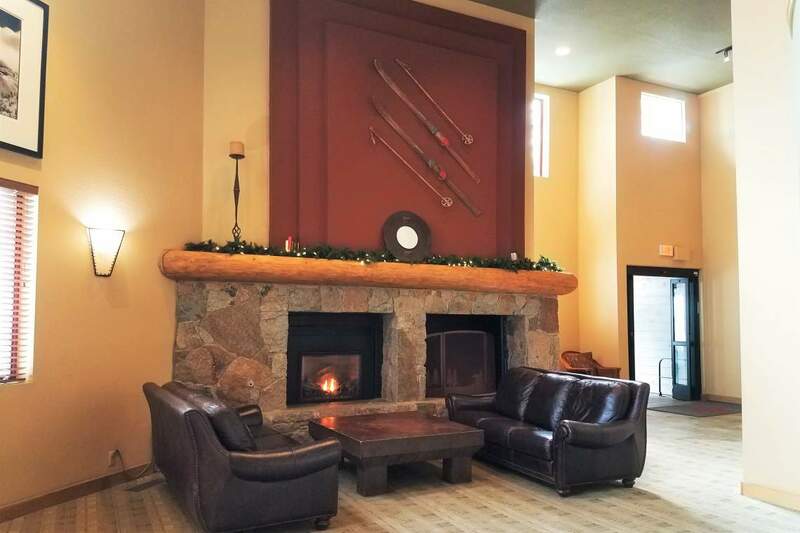 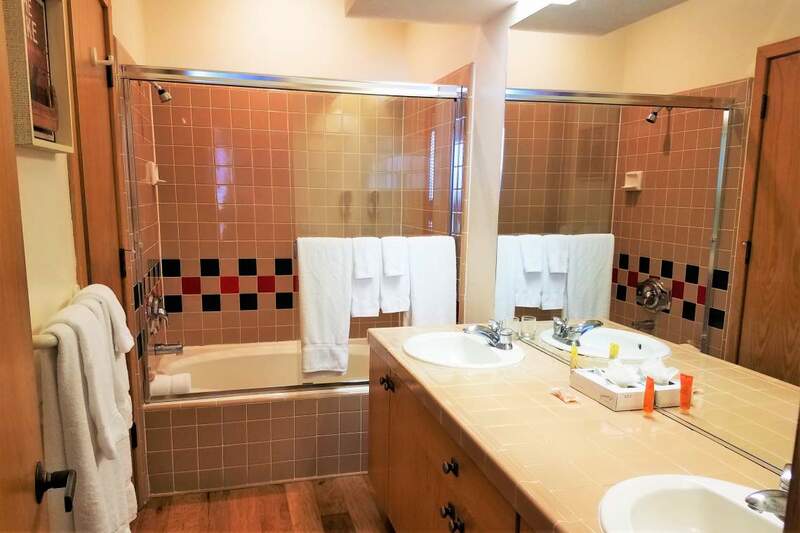 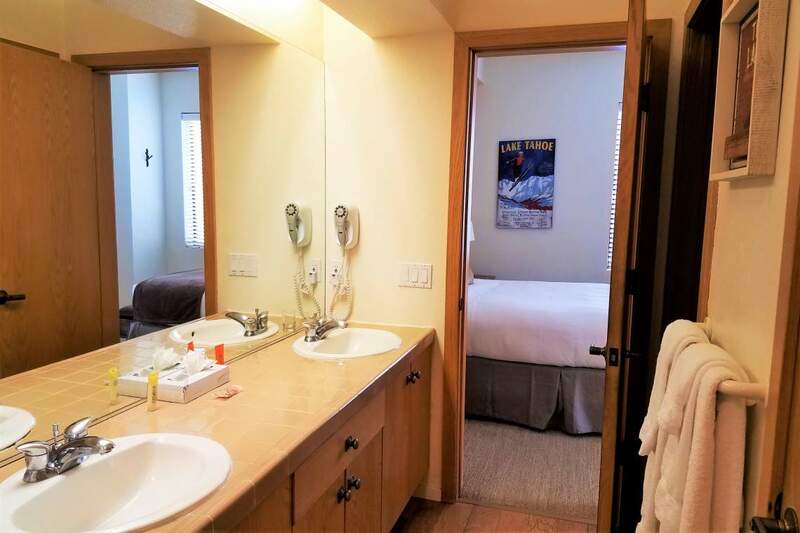 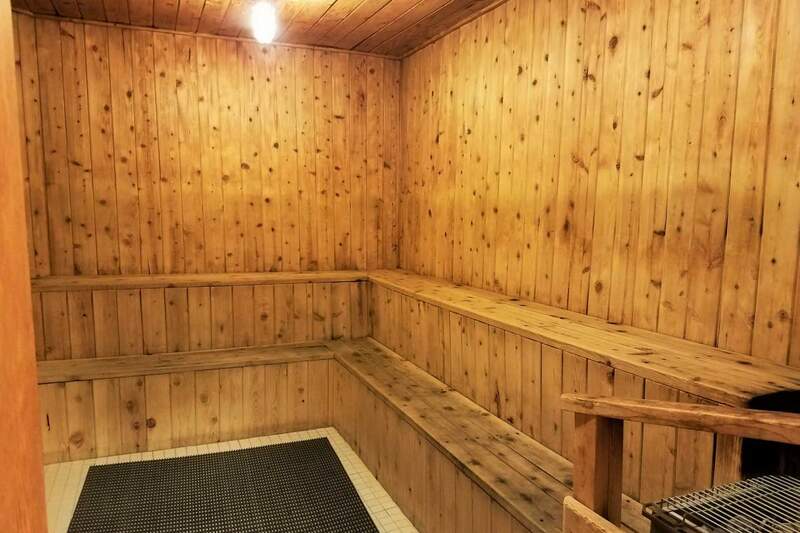 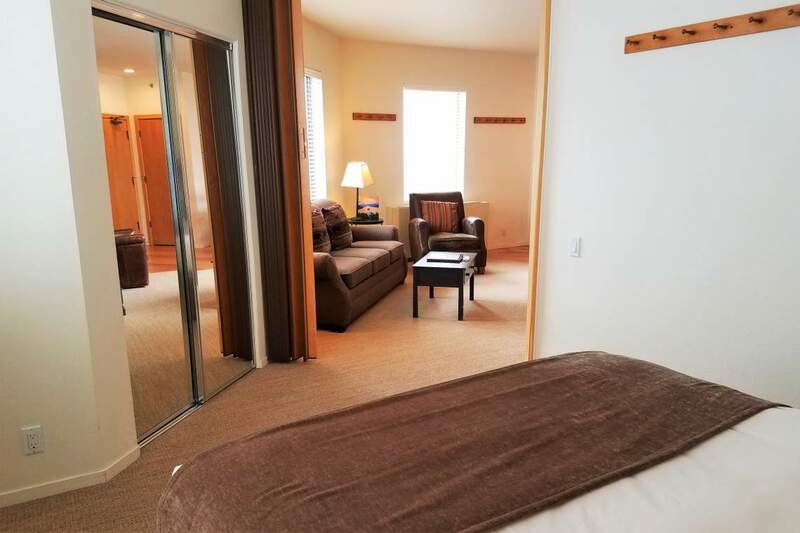 SV Lodge offers arguably the finest amenities in Squaw with heated pool, tennis courts, fitness center, indoor & outdoor hot tubs, steamroom, sauna, message service. 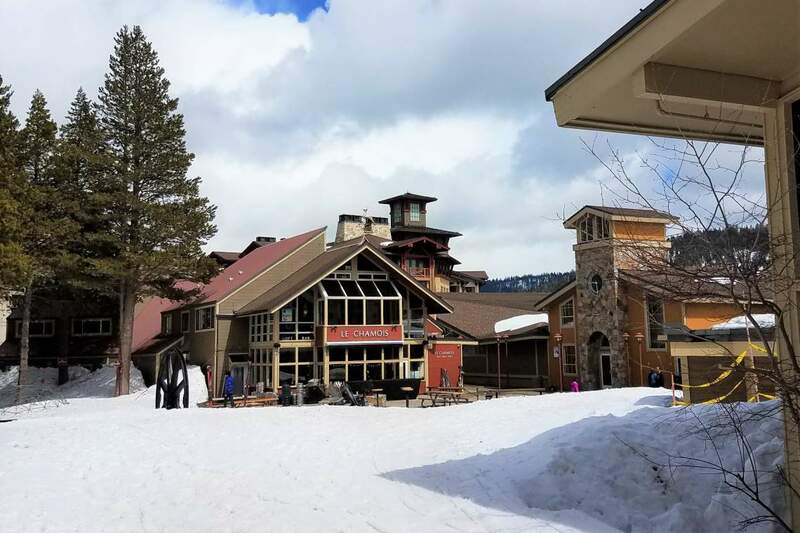 Owners bring your pets! 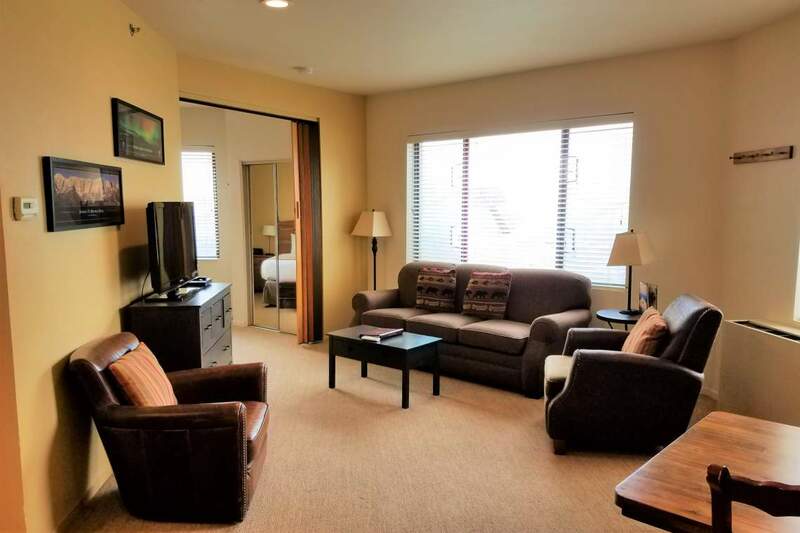 Rental history available upon request.